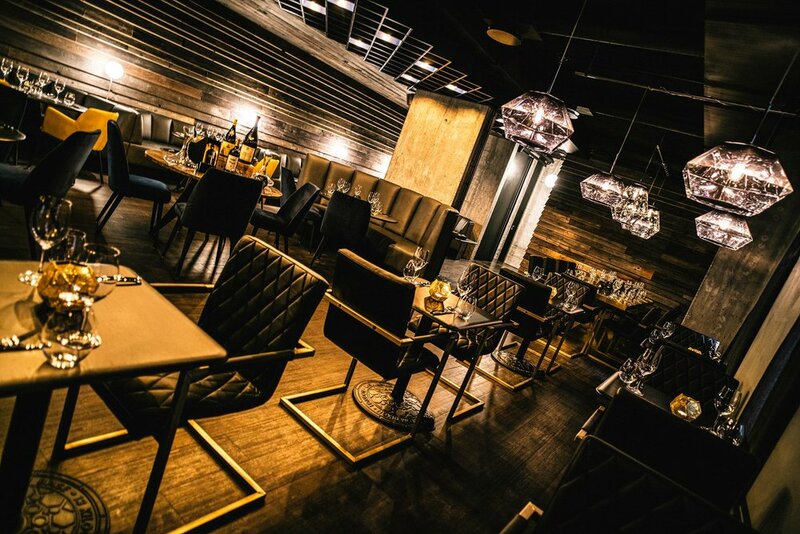 Reykjavík Meat is a new steakhouse located in central of Reykjavík that opened in September 2018. With their main emphasis on quality ingredients and top of the line meats, the restaurant also has a good selection of fish, vegetable and vegan dishes. Reykjavík Meat makes sure that guests feel welcome and enjoy the evening in a comfortable environment with good food and excellent service.